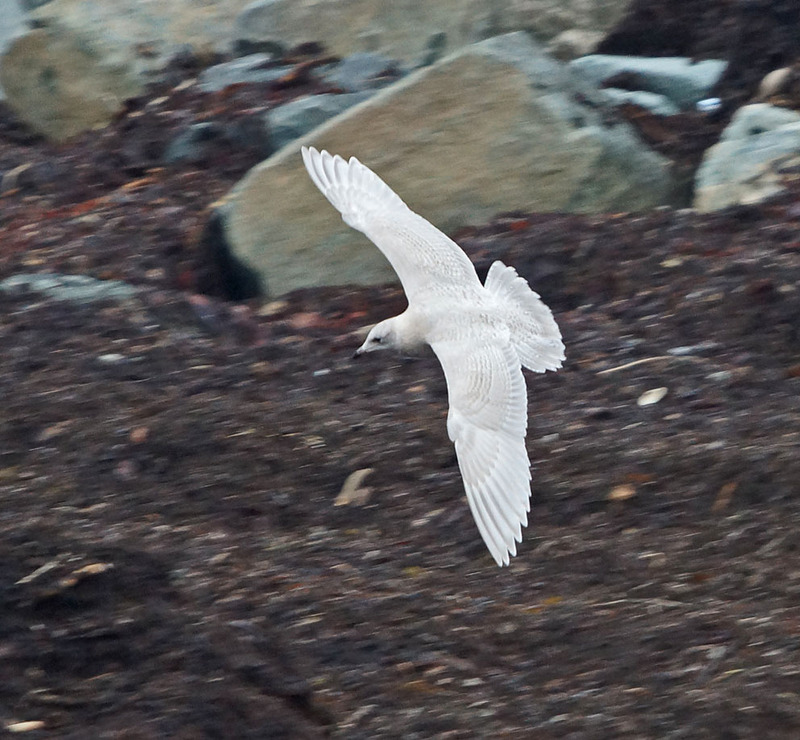 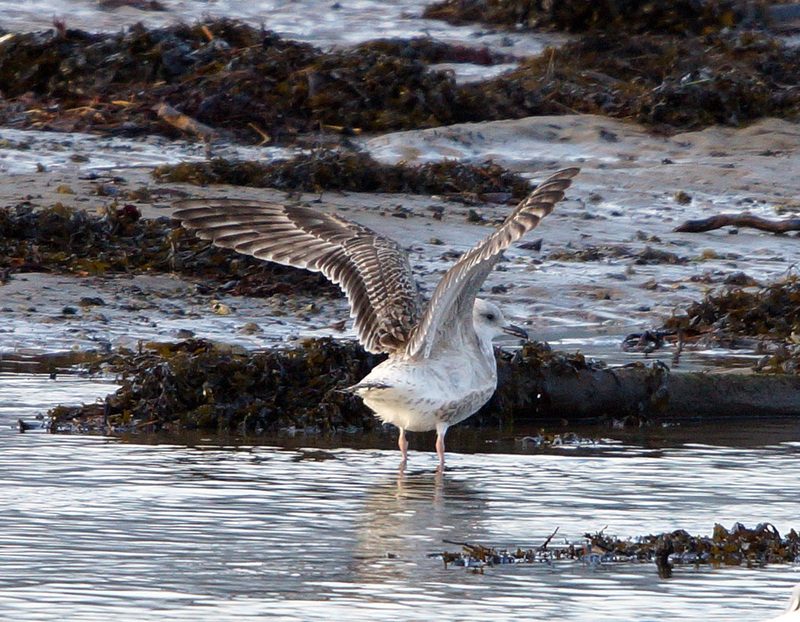 Juvenile Iceland Gull – Ormsary, Mid-Argyll 31 Jan (Jim Dickson). 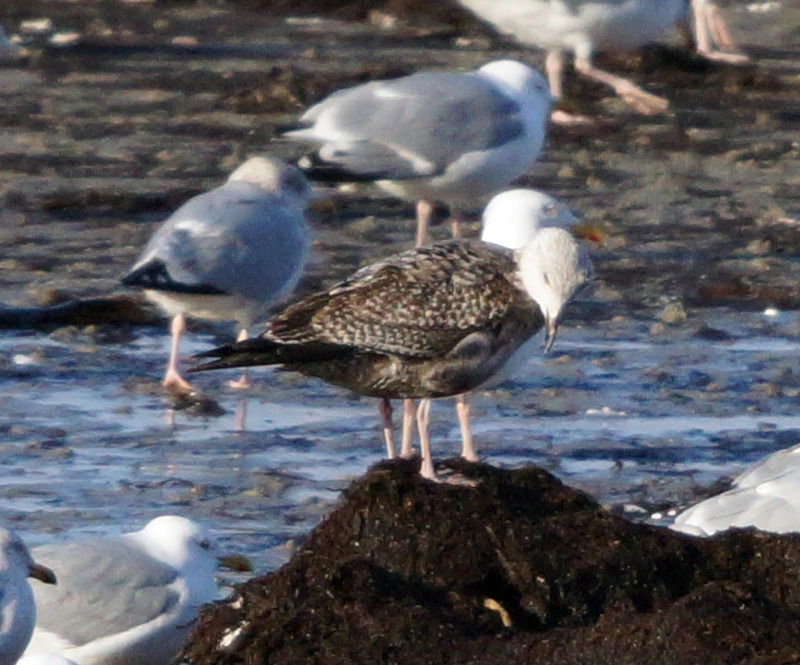 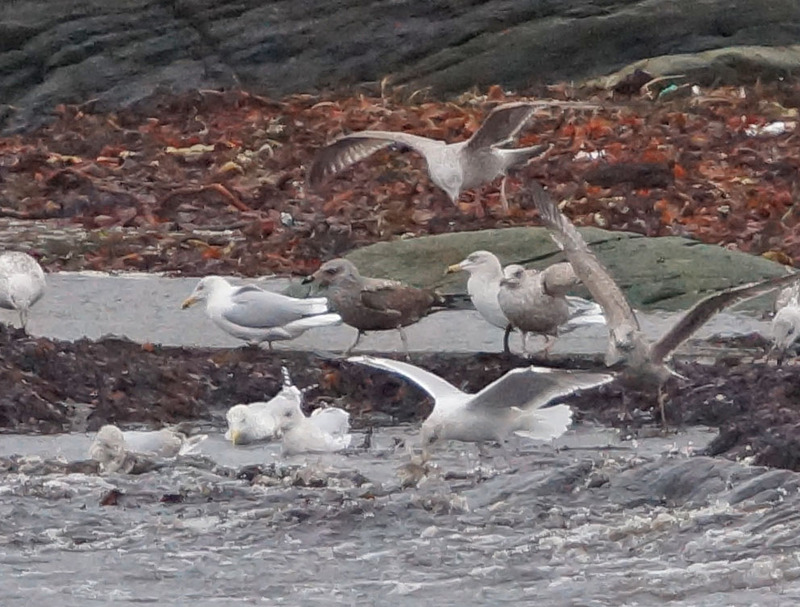 Possible American Herring Gull – Ormsary, Mid-Argyll 31 Jan (Jim Dickson). 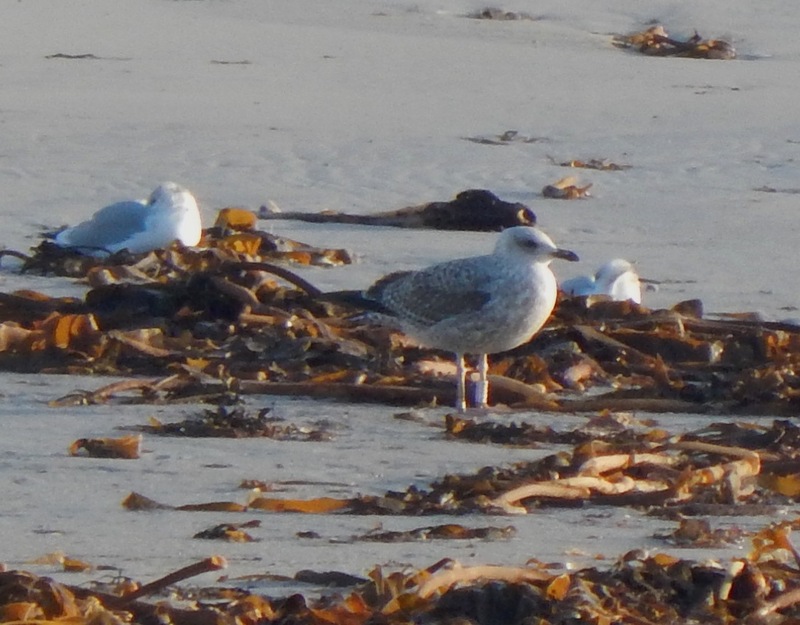 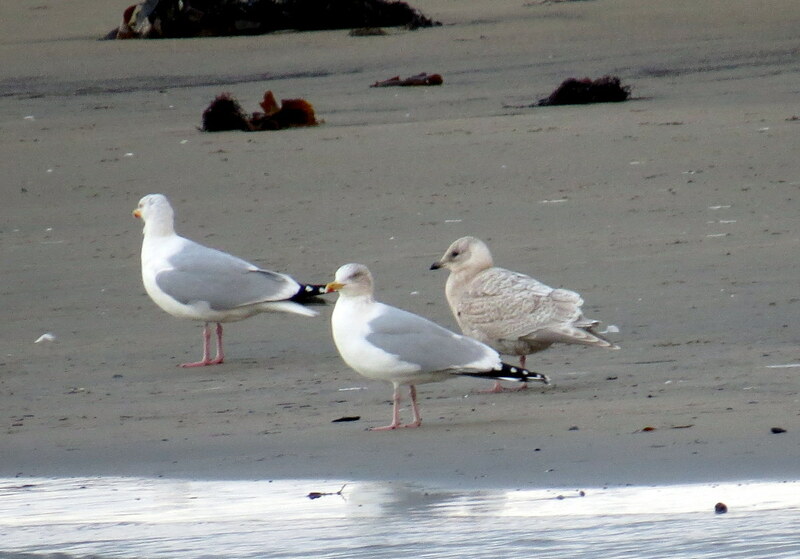 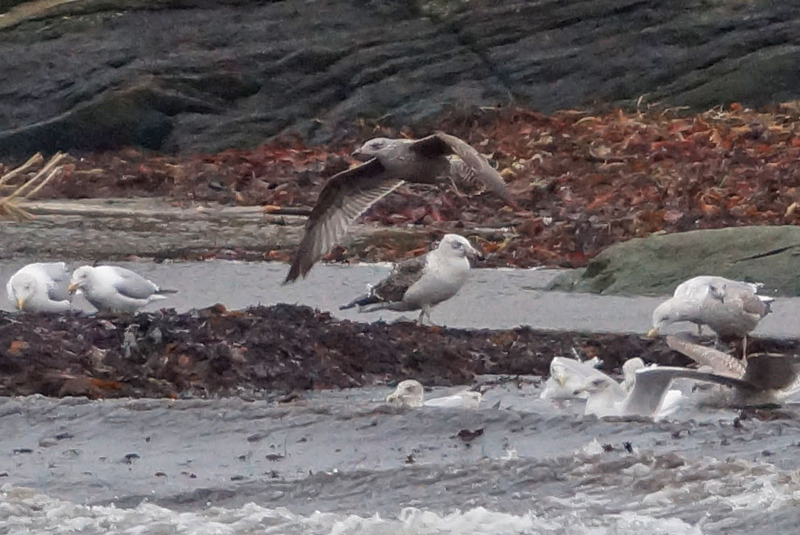 Colour-ringed first winter Herring Gull “4D2C” Sorobaidh Bay, Tiree 26 Jan(John Bowler). 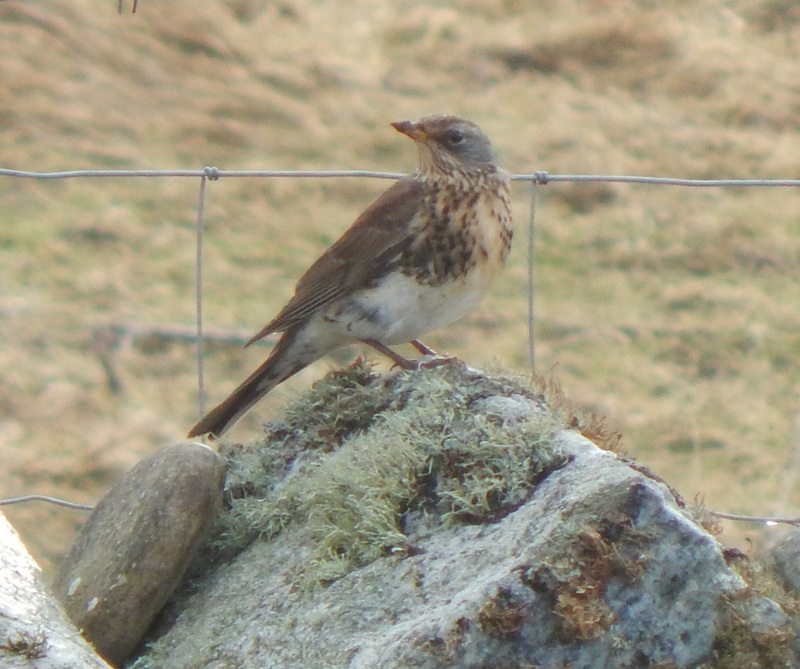 Fieldfare West Hynish, Tiree 24 Jan (John Bowler). 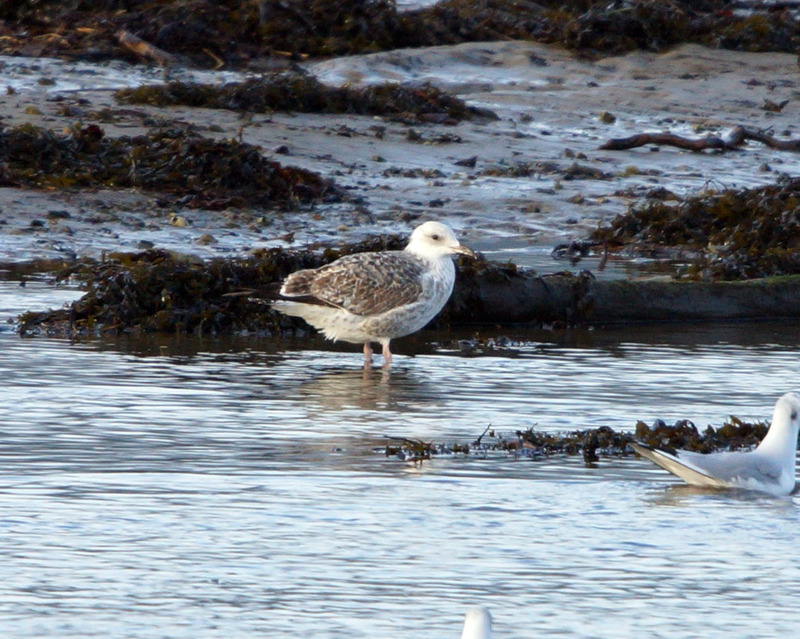 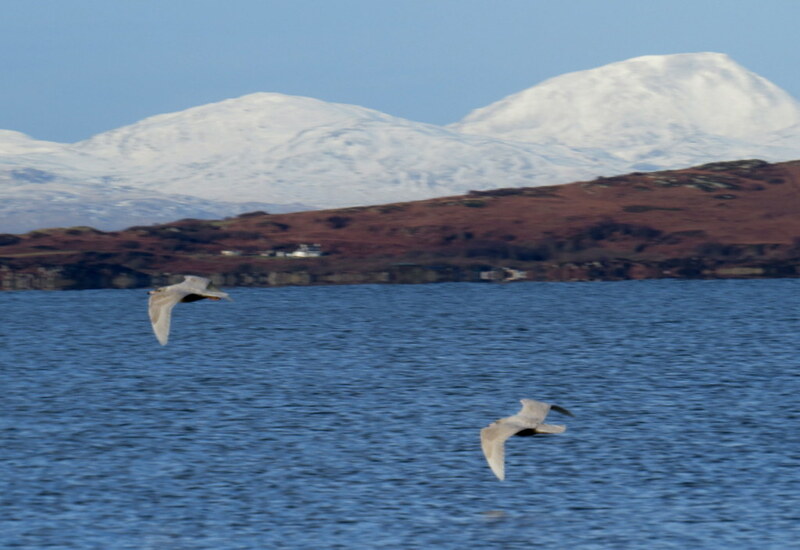 Glaucous Gulls - Tayinloan, Kintyre 22 Jan (John Nadin). 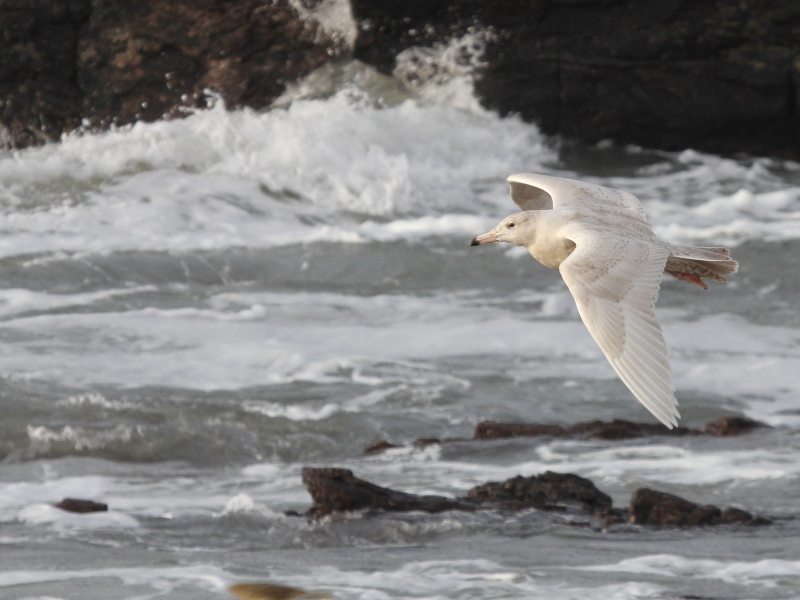 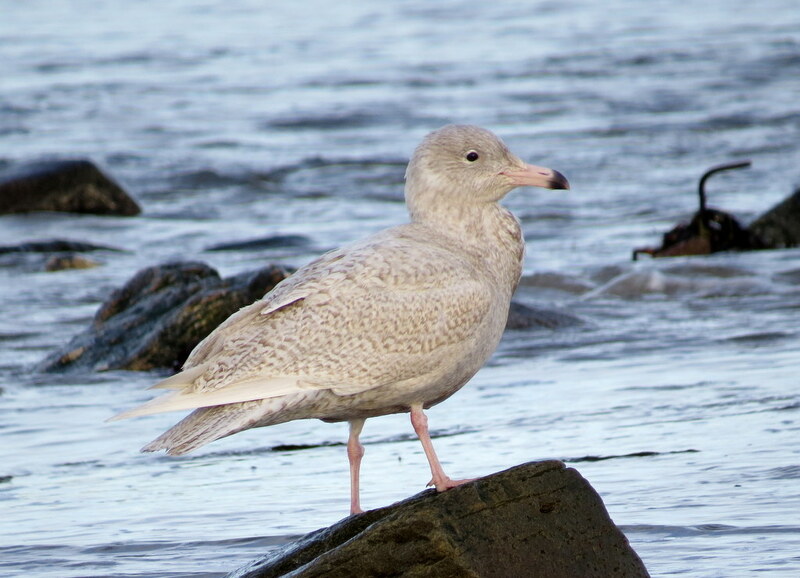 Glaucous Gull Bellochantuy, Kintyre 13 Jan (Chris Bradshaw). 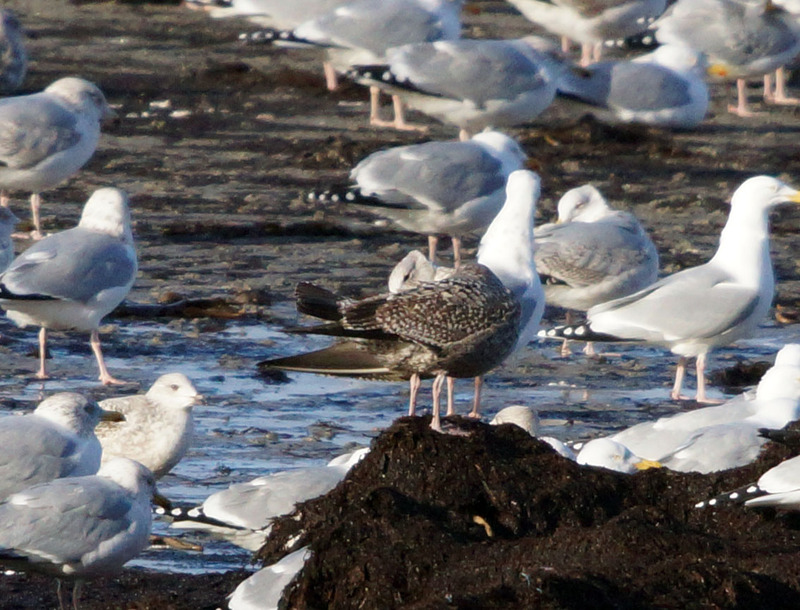 First-winter Caspian Gull Loch Gilp, Mid-Argyll 17 Jan (Jim Dickson). 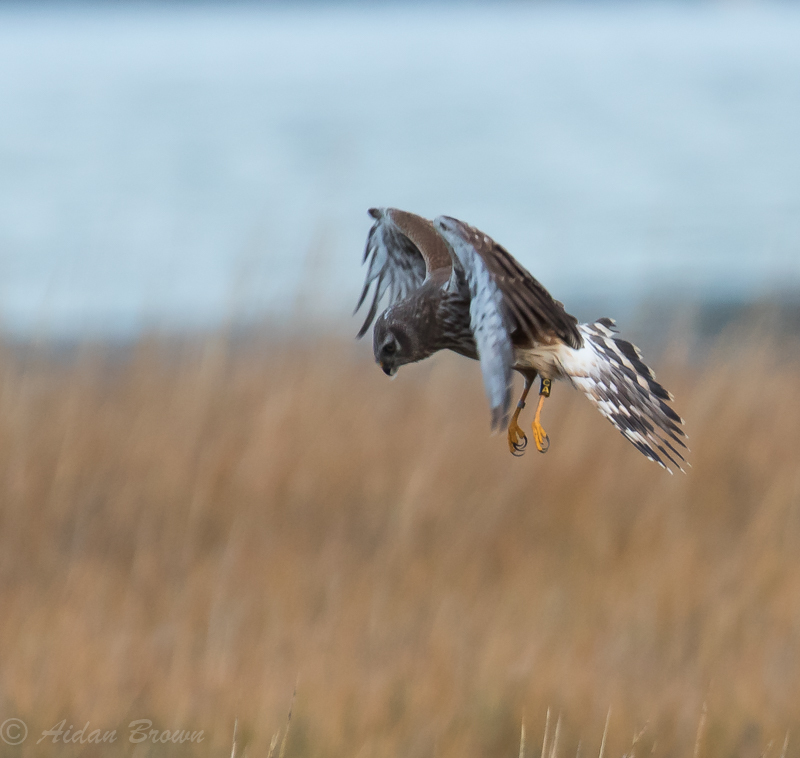 Cowal Hen Harrier at Poole harbour, Dorset 02 Jan (©Aidan Brown). 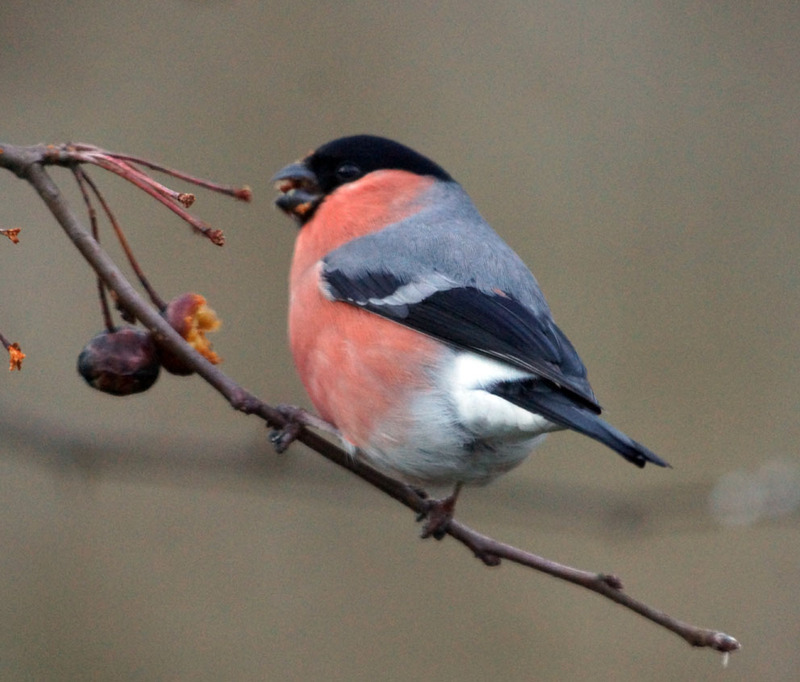 Bullfinch Cairnbaan, Mid-Argyll 13 Jan (Jim Dickson). 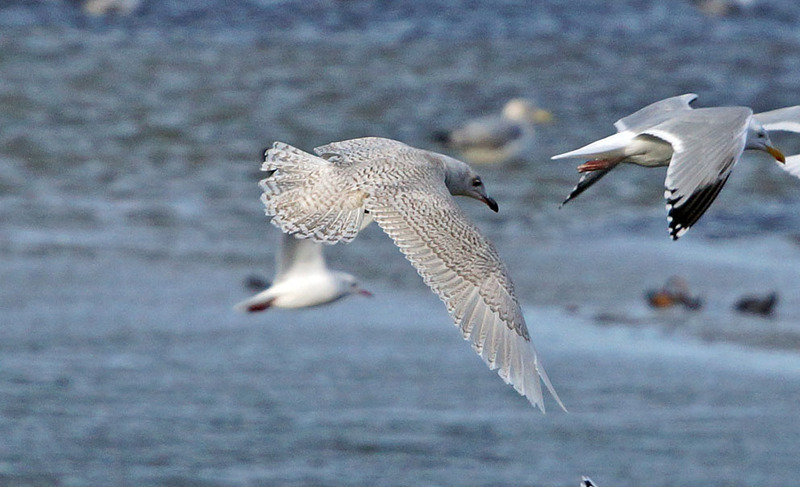 Kumlien's Gull Ormsary, Mid-Argyll 4 Jan (Jim Dickson). 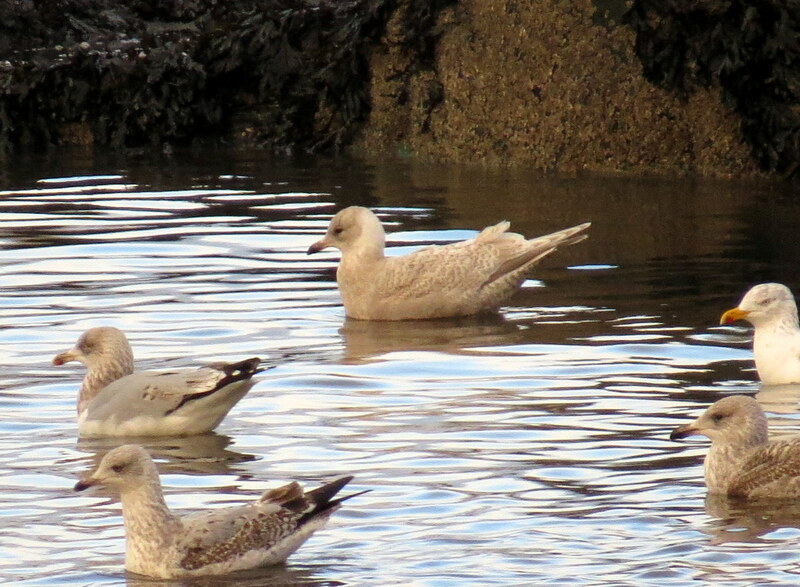 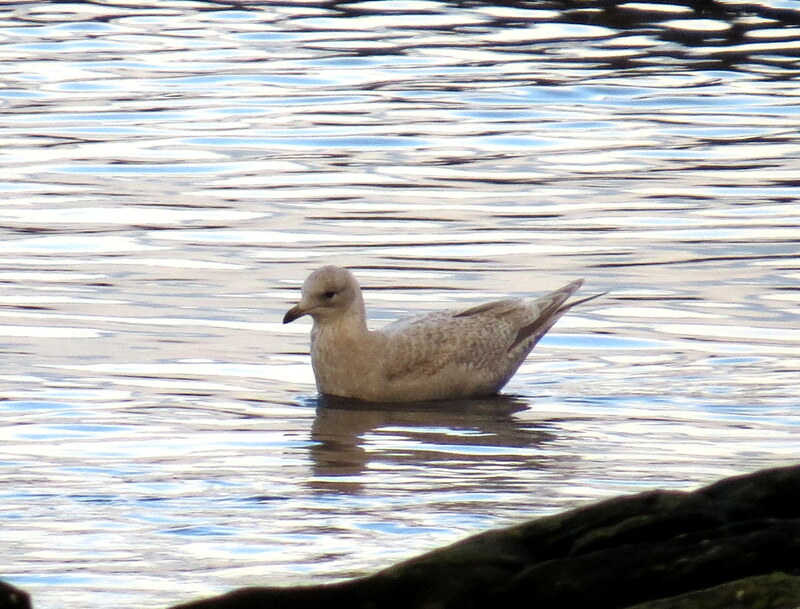 Juvenile Kumlien’s Gull Ormsary, Mid-Argyll 6 Jan (John Nadin). 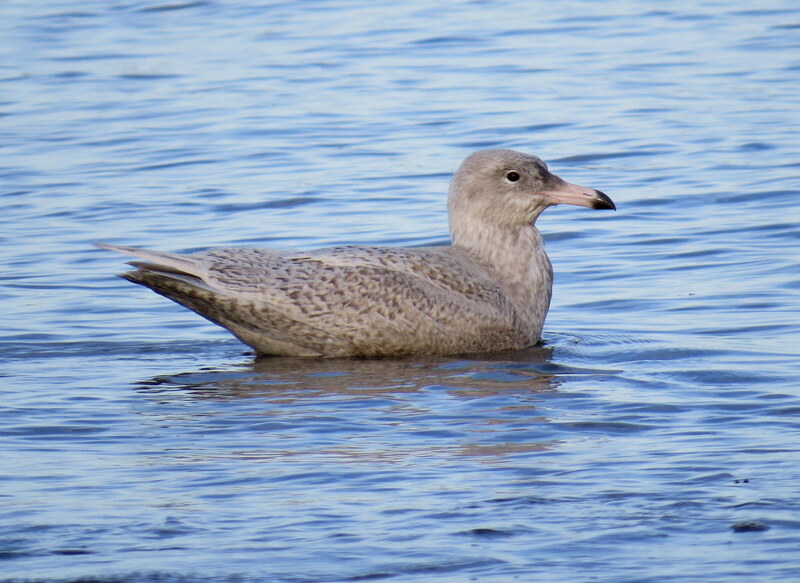 Juvenile Kumlien’s Gull Ormsary, Mid-Argyll 5 Jan (Jim Dickson). 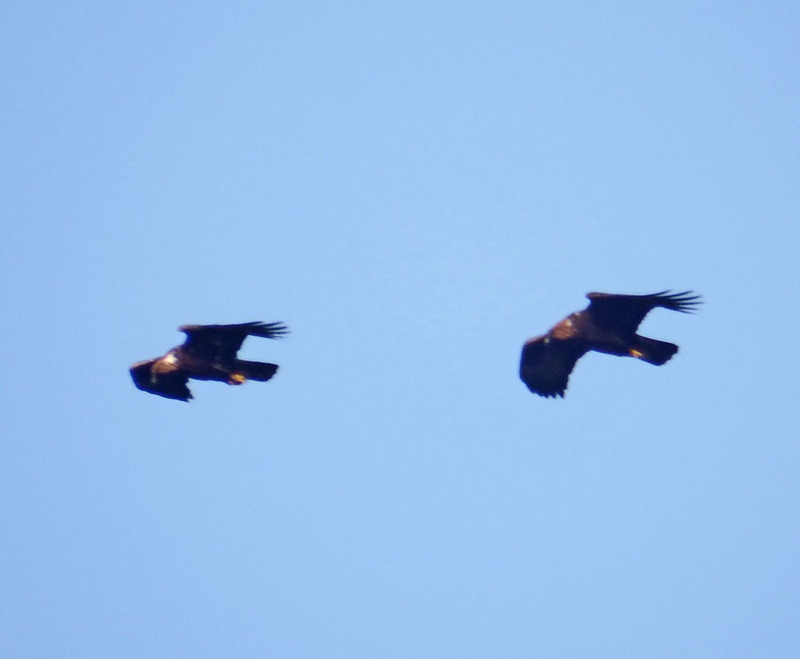 Golden Eagles Oronsay (Colonsay) 12 Jan (Morgan Vaughan). 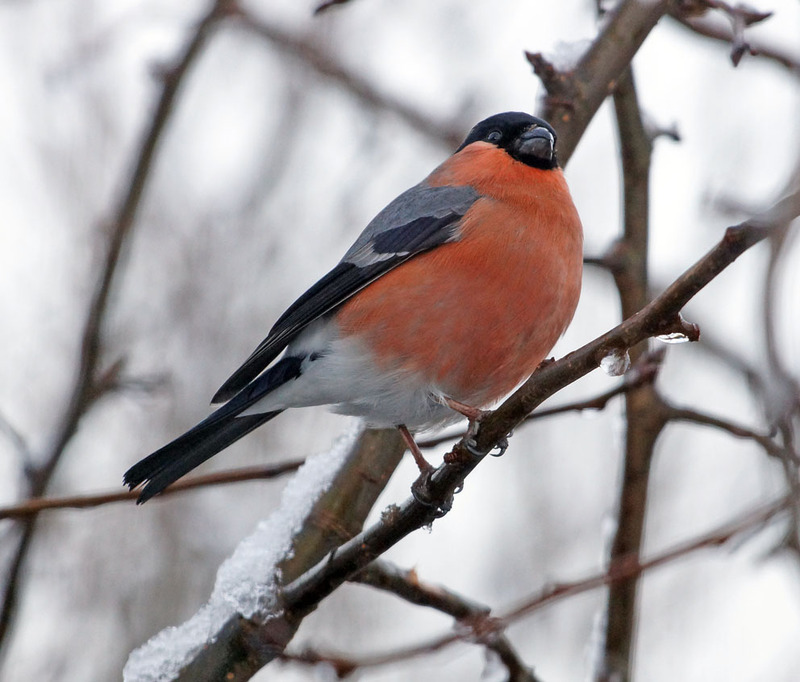 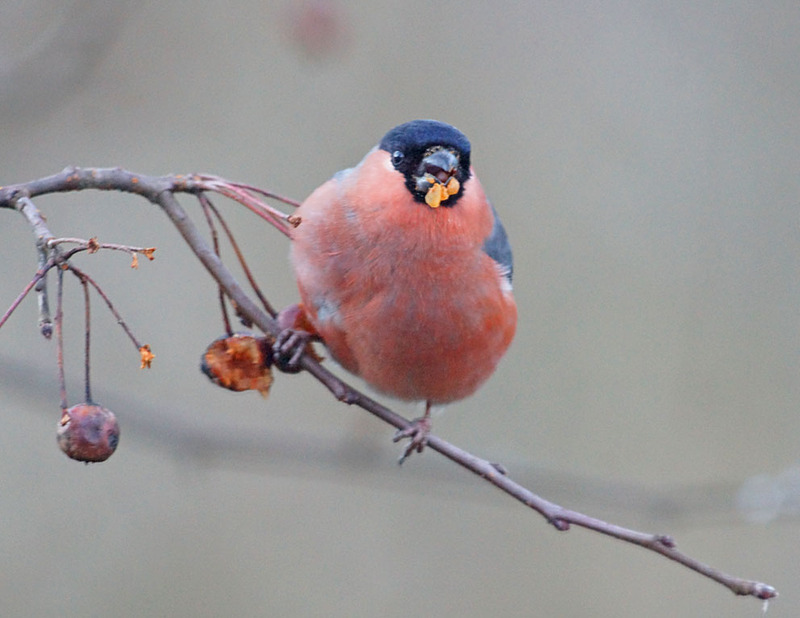 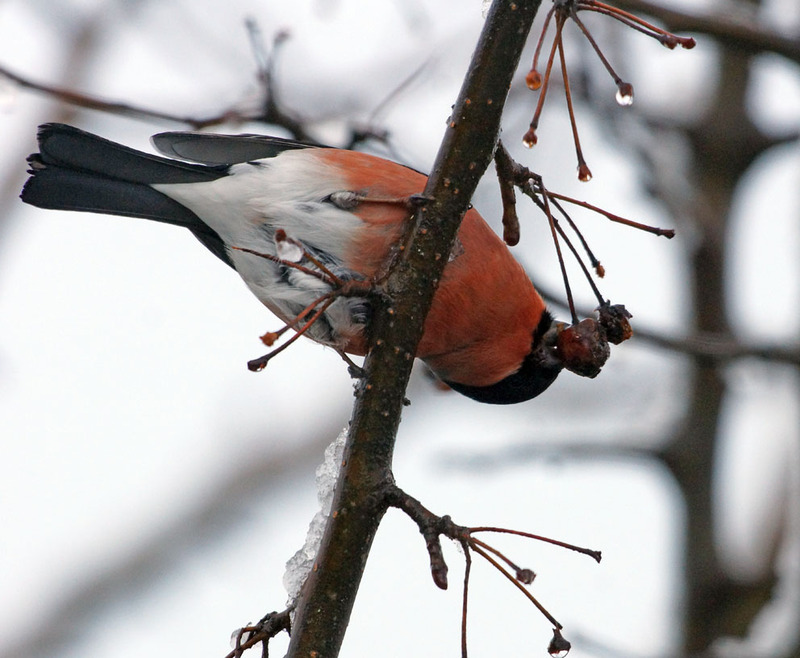 Bullfinch Cairnbaan, Mid-Argyll 12 Jan (Jim Dickson). 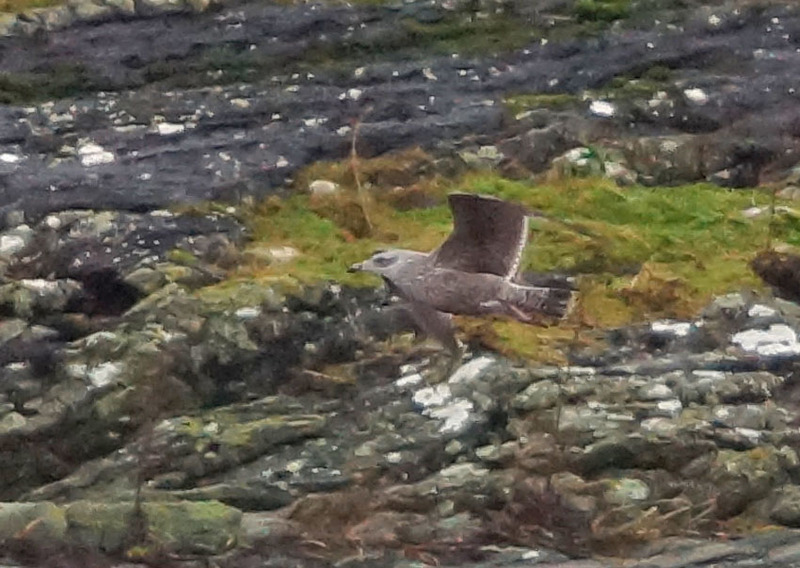 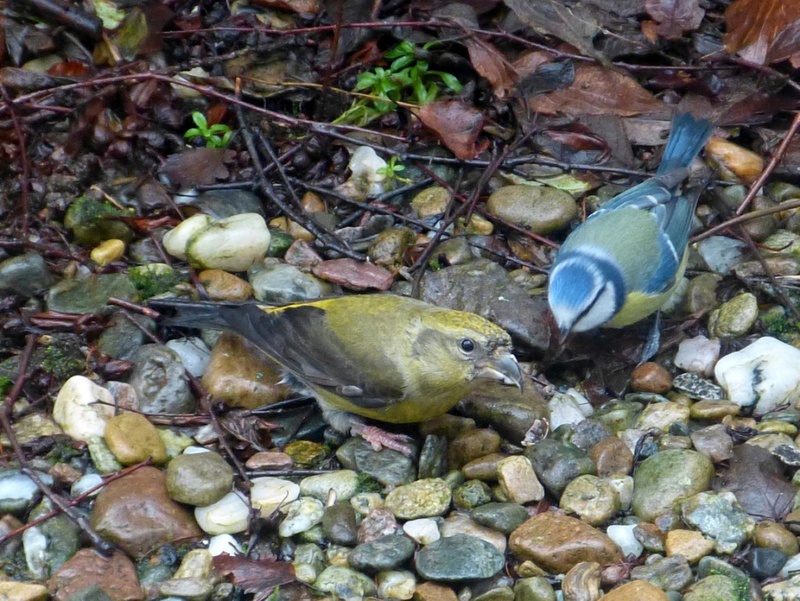 Female Common Crossbill Otter Ferry, Cowal 11 Jan (Tom Callan). 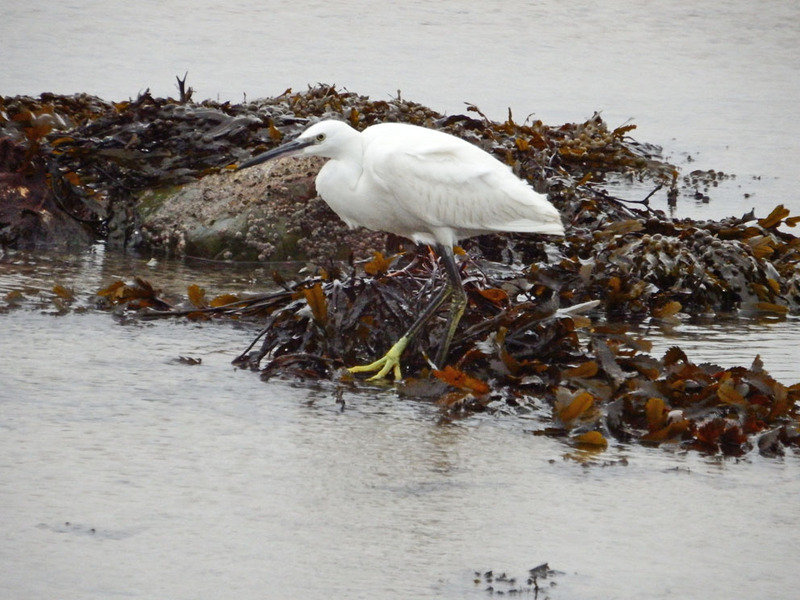 Little Egret Oronsay (Colonsay) 9 Jan (Morgan Vaughan). 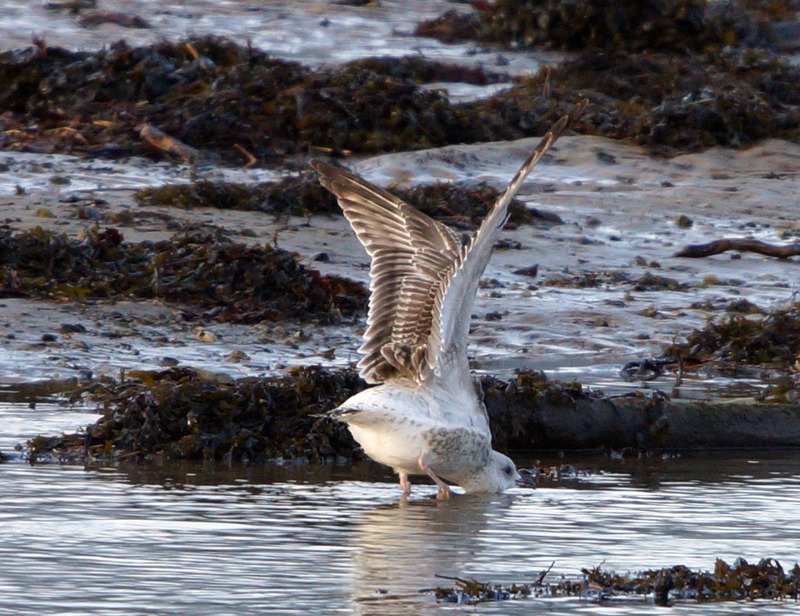 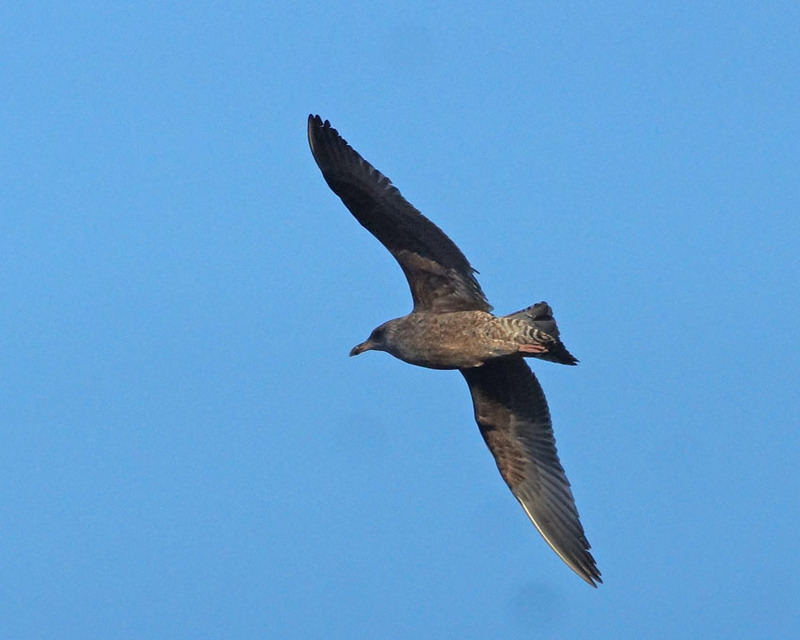 1w American Herring Gull Ormsary 03 Jan1 2015 (Jim Dickson).